The American Association of Orthodontists (AAO) states that one in five orthodontic patients is over the age of 21. Many adults are choosing to receive orthodontic treatment because they understand the importance of maintaining their health, and they want to feel better about their appearance. Adults tend to be highly motivated patients and our experience is that they are very compliant in wearing and caring for their appliances. Adults can see the same results as children and teens in terms of achieving a beautiful, straight smile. Why NOW? It’s never too late to achieve the beautiful, healthy smile you’ve always dreamed of. You deserve the confidence and pride that come with having straight teeth and a great smile! 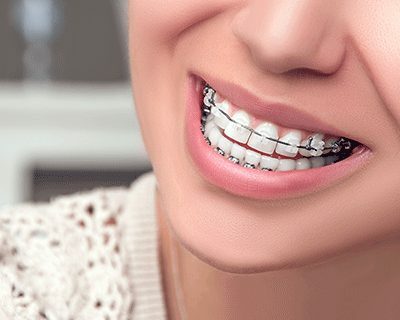 Today’s adults' orthodontic treatment options offer a variety of braces and clear invisible trays that are comfortable, aesthetic, and customized to meet your needs. The jawbones of younger patients are still developing and can be redirected with some dentofacial orthopedic devices while the same bones in adults have stopped growing, which to align the jawbones may require orthognathic surgery to get the same result. Orthodontist Dr. Hessamfar will work with you to ensure that you receive the most appropriate orthodontic treatment for adults and that your needs are met with understanding and utmost respect from us. He can also guide you through the decision-making process and will help you to choose the best type of braces for your exact needs. Contact our offices in the Washington DC area in Woodbridge VA ↗ and Ashburn VA ↗. 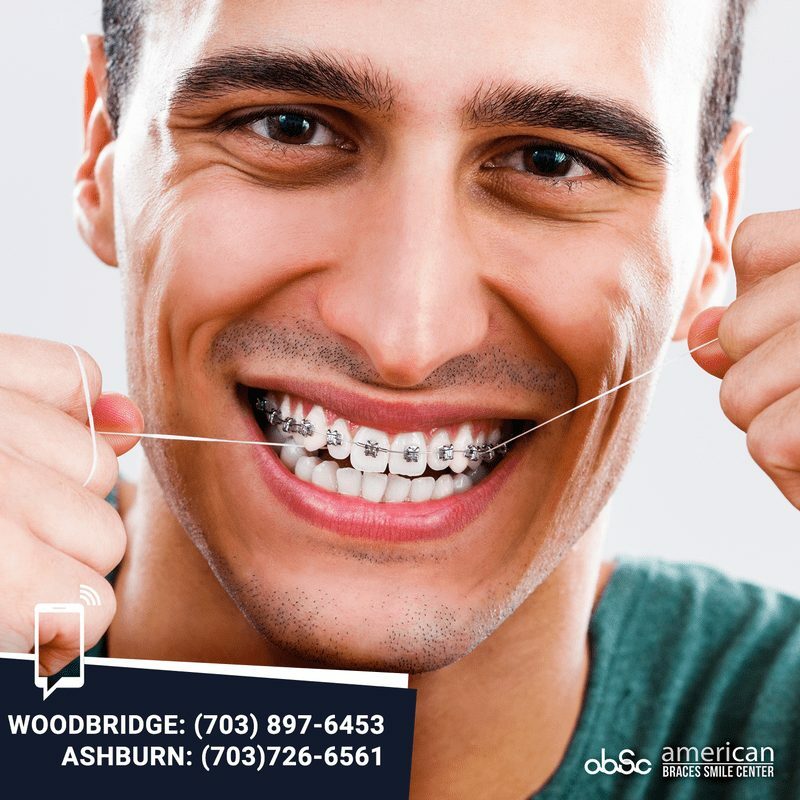 American braces & Smile Center offers free complimentary orthodontic consultations.